New Delhi: India’s national academy of letters, the Sahitya Akademi, is inviting books for its prestigious Yuva Puraskar award for 2019, from publishers and “young Indian authors of the age of 35 and below” in its recognized 24 languages. The applicant authors should be 35 or below on January 1, 2019 and the books should be submitted along with the attested copy of date of birth certificate, the Akademi said in a statement. The last date of applying is August 20. More information about the submission is available online at www.sahitya-akademi.gov.in. 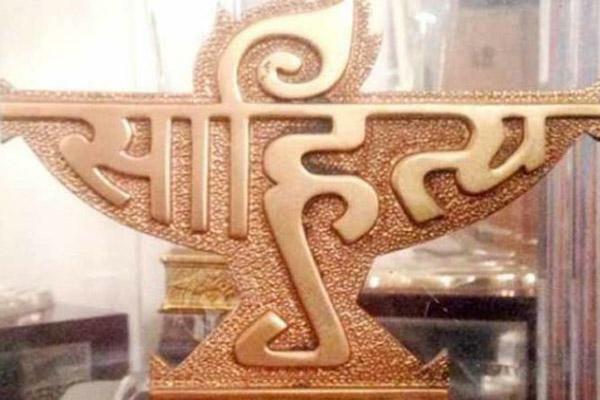 The Akademi had announced the names of 21 winners of its Bal Sahitya Puraskar and 21 recipients of the Yuva Puraskar 2018 in late June. Sahitya Akademi introduced Yuva Puraskar in 2011 to encourage young writers, below 35 years of age, writing in Indian languages. These awards are presented at an annual ceremony and comprise an amount of Rs 50,000, a copper plaque and a citation. Established in 1954 by the Indian government, Sahitya Akademi is India’s premier literary institution, promoting and preserving literature in 24 languages.